In just 100 days in power the Philippines’ President Rodrigo Duterte has established a fearsome international reputation. Now to mark the occasion he says he does not care about his critics in America and the European Union, and if they want to withdraw aid from the nation of over 100 million people, then he doesn’t care about that, either. He added the Philippines “did not need Americans there” any more. 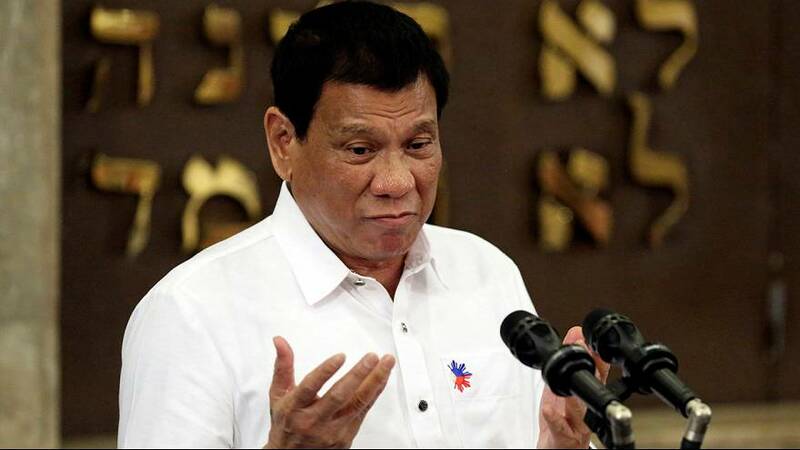 His deadly legal and illegal war on drugs has ridden roughshod over human rights and protests and with a body count in the thousands and rising Duterte is unapologetic about his desire to clean up Philippine society, or his methods. What did Rodrigo Duterte call Barack Obama?